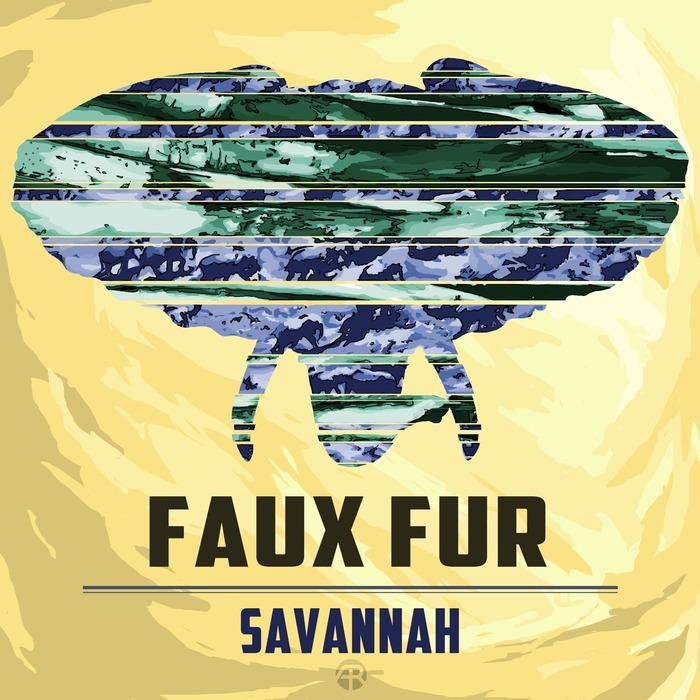 Belgian newcomer Faux Fur is all about stripped back, floor-rockin' beats. 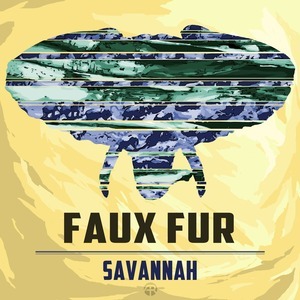 Here on the African themed Savannah EP we get two different sides of his production personality. "Edge Of The Night" is a lean, prowling breaks-panther with added brassy sass and a retro Go-Go vibe. The ethereal "When Eyes Meet" however, is the standout track - a slow and heartfelt neo-soul ballad that deserves wider recognition.